Getting Your Atlatl Equipment Ready for the Season! Okay atlatlists, spring is just around the corner! 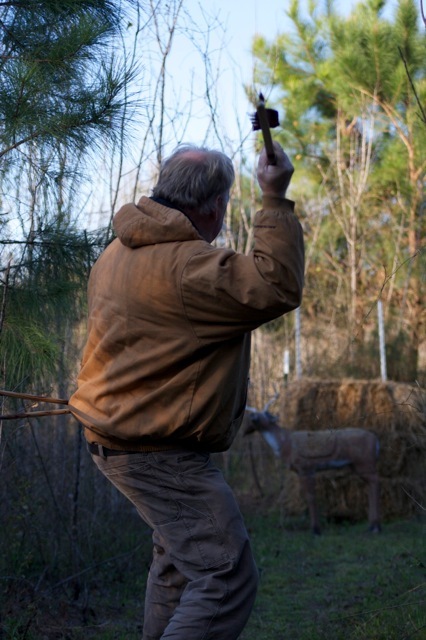 It’s time to get that equipment out and get ready to go to some atlatl events or just have some fun on your own! Check your darts and get them ready. You can easily “fluff” out the feathers on your darts by holding them over a steaming kettle of water. 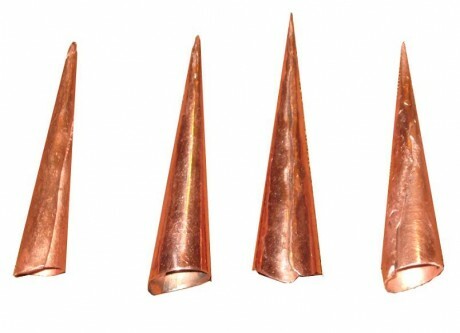 It’s amazing how this simple procedure will put new life into your dart fletchings! Hold the dart over the steam and gently preen the feathers into shape. 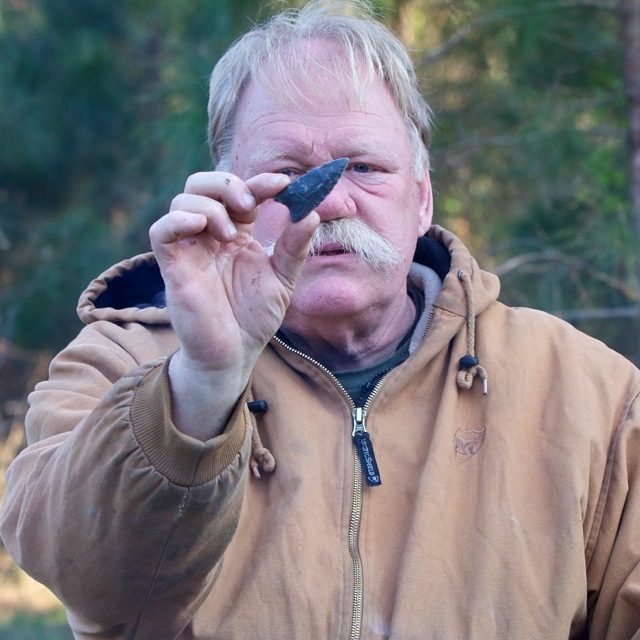 Straightening your wood darts you have purchased from Thunderbird Atlatl, can be accomplished by gently bending the dart in the direction you wish to straighten it. For a more permanent fix or for a stubborn bend, apply heat to the dart with a flame such as a propane torch or kitchen range making it easier to bend the dart in the direction you want. After it cools the dart “sets” and will usually remain straight. If you have any questions, just give us a call at 800-836-4520 and we will be happy to help you! 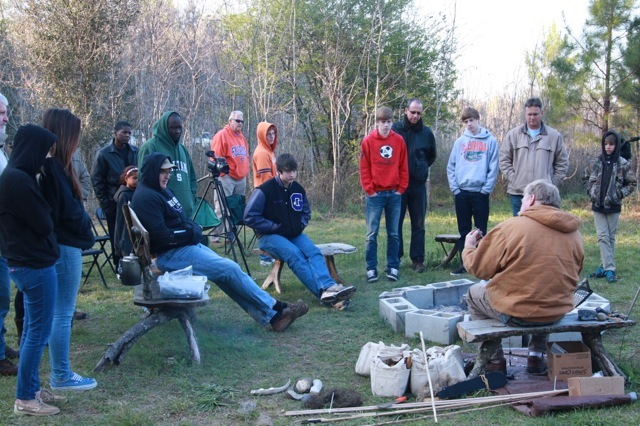 Here are a few photos of Bob Berg’s workshop in Micanopy, Florida with the Florida Outdoors Ministry program. Thanks to Frank Williams for hosting.